Say Goodbye to Sleepless Nights, Urgency and Multiple Bathroom Visits... Start Living Like A Real Man Again! Company founder Fred Buckley appears on the Larry King Show discussing ProstaGenix. America’s #1 Urologist Strongly Recommends ProstaGenix To All Men! Many urologists recommend ProstaGenix. We have numerous doctors as customers as well. The medical community has embraced ProstaGenix. 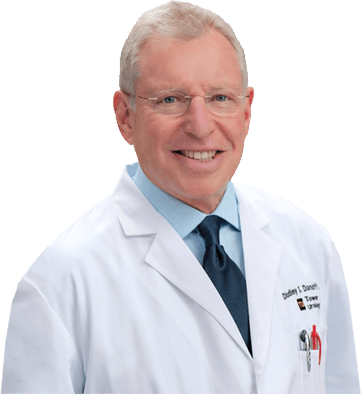 However, no urologist is more prominent than Dr. Dudley Danoff. 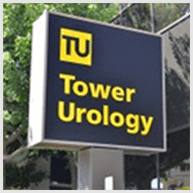 He is widely considered one of the top five urologists in America! He is a Diplomate of the American Board of Urology. Think of that like being named an All-Pro or being assigned to the All-Star team. He has been written about in numerous publications from Huffington Post, Hollywood Reporter, Marie Claire, Cosmopolitan to a host of other consumer publications and medical journals. He is referred to as the "urologist to-the-stars" because of his many famous patients who have publicly praised him - from Johnny Mathis to Bill Maher to world-famous chef Wolfgang Puck and many other big name celebrities. 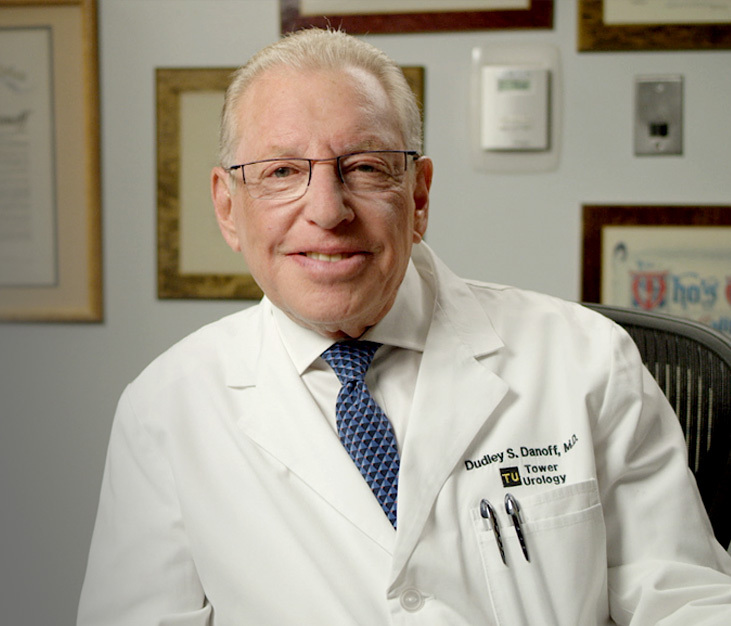 The TV show "The Doctors" has Dr. Danoff on frequently when the topic is urology. Dr. Danoff has evaluated prostate supplements for many years and has never recommended any natural products to his patients. That all changed when he saw firsthand the results that ProstaGenix was delivering to men all over the world. Now Dr. Danoff enthusiastically recommends ProstaGenix to all men with prostate health concerns. 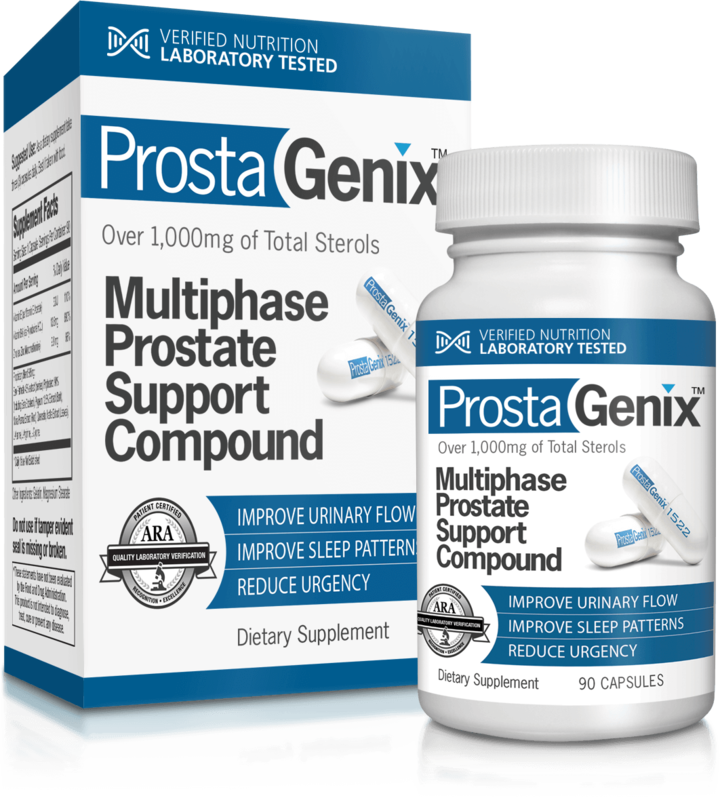 Now you can say goodbye to your prostate problems thanks to Prostagenix. No more dreaded dribble. No more urgency. No more frequent bathroom trips. No more sleepless nights. No more painful urination. No more erection problems. Our high potency product addresses your prostate problems from three different angles with the world’s most potent natural ingredients and it works for men of all ages! Curt Brought – Platte City Mo. The Bay of Biscay is a gulf on the northeast Atlantic Ocean located off the Celtic Sea along the western coast of France. The Landes Forest, know as "Les Landes" in France, borders the bay. The Bay of Biscay is home to some of the Atlantic Ocean's fiercest weather. The winter months are incredibly severe. It is believed the strength of these unique French Maritime Pine Trees is, in part derived from their ability to survive the extreme elements along the coast during the winter months. It is one of the reasons they produce the unique potent sources of Beta-Sitosterol now famous around the world for its ability to address prostate and urinary tract issues so effectively. What most consumers don't know is that there are dramatic differences between the qualities of samples from the same ingredient. Saw Palmetto is a perfect example. You might see two products that each say "300mg of Saw Palmetto" in them. You think they are the same, yet the variation in quality is as different as the difference between a Rolls Royce and a Yugo. If they were to have a label on them they would both say: "two doors, one engine, four tires, etc". But they are as different as night and day. The same holds true for ingredients. We utilize the highest grade compounds. Many companies say that - but our use of the best ingredients was confirmed in a nationwide laboratory analysis of over 100 prostate pills. We were not surprised when we topped the list. 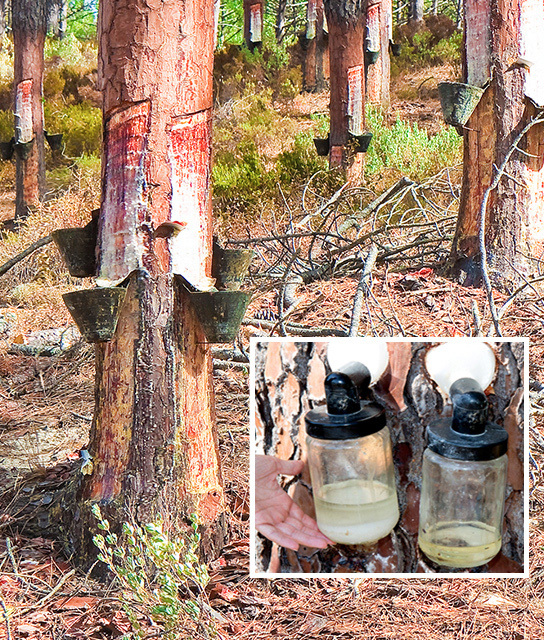 Not only did we beat all other products tested - we destroyed them! 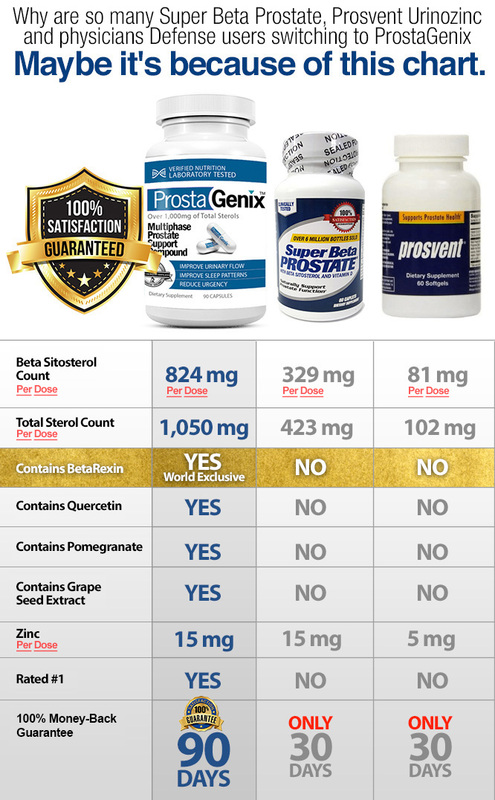 So when you get your bottle of ProstaGenix you can rest assured you are getting the best product on the market. You will feel the difference early and forever. Quality counts and you will feel the quality difference. Many companies think if they put in a bunch of ingredients you will think it must be better. Nothing could be further from the truth. There is only so much space in a capsule. Wasting capsule space with a long list of quasi-validated ingredients hoping it makes the product look more impressive to get more sales is a game most companies play. Not us. 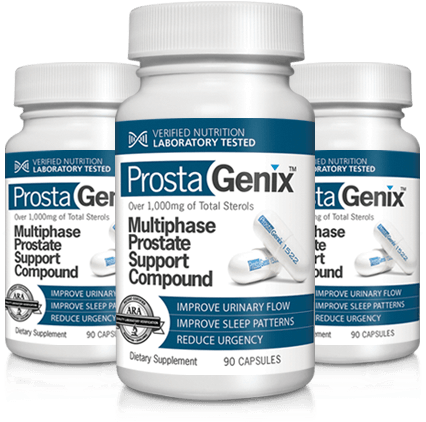 Prostagenix has focused in on the key compounds, the ones validated in clinical studies that can significantly benefit your prostate. That's why you won't find Lycopene or any of the other overrated and basically worthless ingredients other companies tout. We focus on the most important ingredients and get the highest potency available. The difference is dramatic and the results speak for themselves. 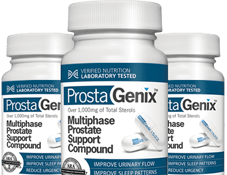 It's no surprise that in an independent laboratory analysis of over 100 of the prostate products on the market, ProstaGenix did not just beat the competition, we destroyed them. In fact, it wasn't even close, as you will see below. 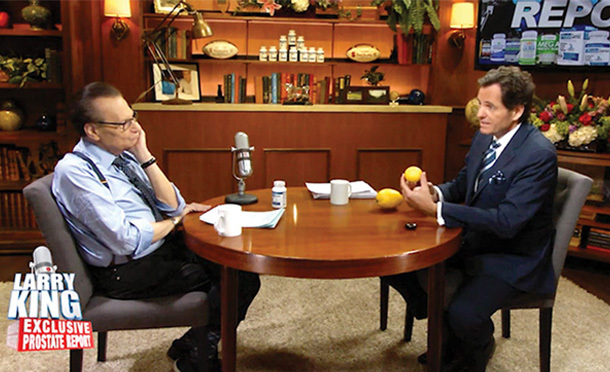 Larry King Was So Impressed He Did An Entire TV Show About ProstaGenix! 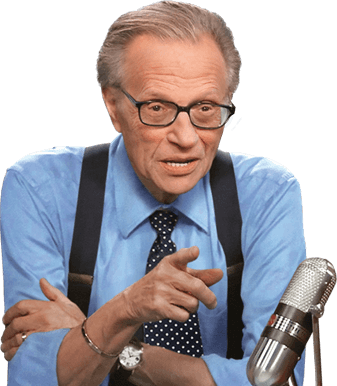 Larry King had tried a number of different prostate products over the years and nothing really worked for him. Then he tried ProstaGenix and it literally changed his life, and changed it fast! He can now sit through a baseball game without getting up to go to the men's room. He doesn't have to look for a bathroom all the time. His urgency is greatly reduced. He doesn't get up four and five times a night as he was. And his romantic life... Larry now likes to say, "The King is Back!". Everything changed for Larry once he started taking ProstaGenix, just like it has helped change the lives of thousands of men all over the world. Larry was so amazed at the difference, he decided to do an entire TV show to inform other men of how fantastic ProstaGenix really is! 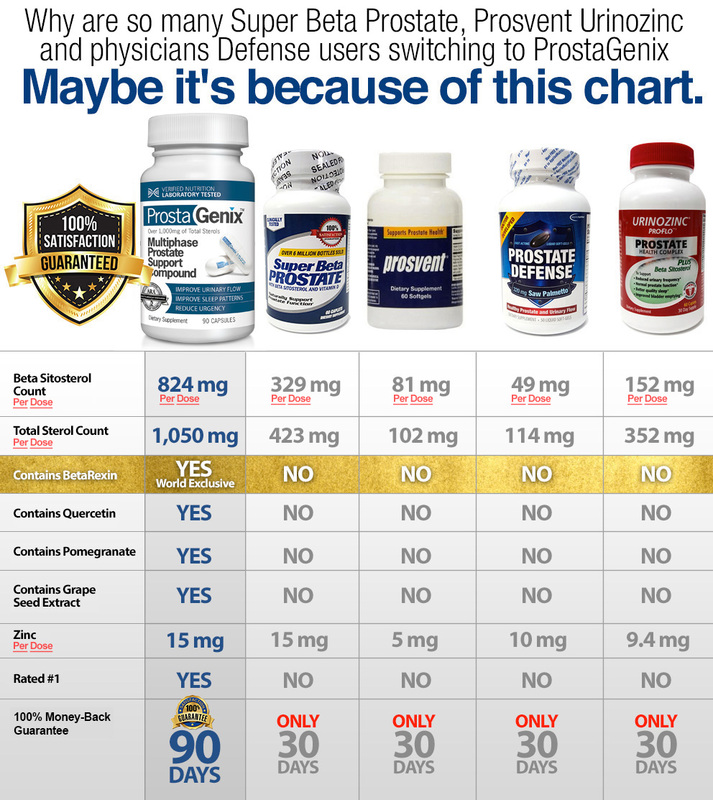 This chart shows how ProstaGenix compares to the leading prostate supplements sold on TV and in stores in America. As you will see there is really is no comparison. Example: ProstaGenix has over 10 Times the amount of Beta-Sitosterol than Prosvent, no wonder so many men are thanking us. Just read our testimonials! These statements have not been evaluated by the Food and Drug Administration and are for informational purposes only. They should not be considered medical advice. Always consult a doctor for medical advice. This product is not intended to diagnose, treat, cure, or prevent any disease. ©Copyright ProstaGenix, LLC. All rights reserved. *Larry King is a paid endorser of ProstaGenix.